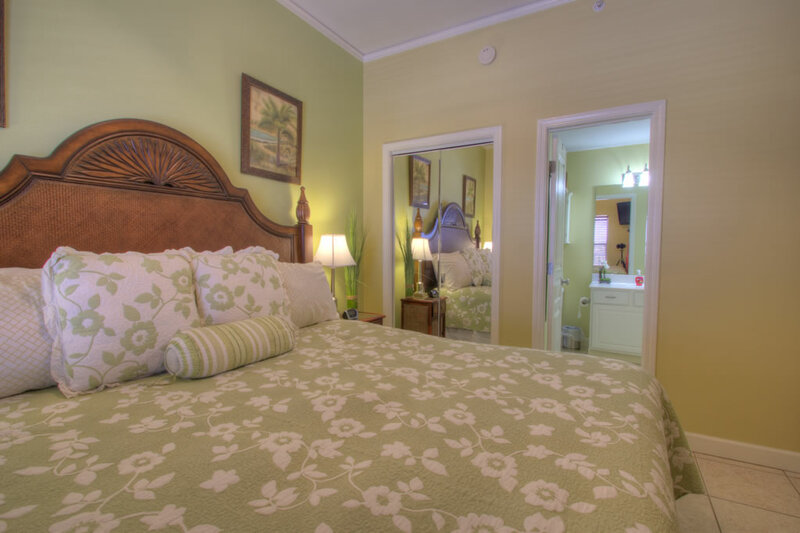 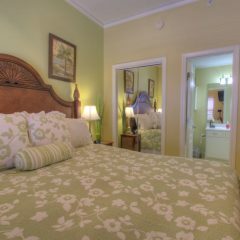 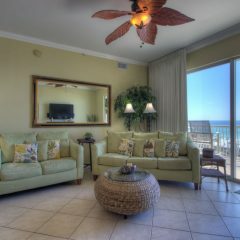 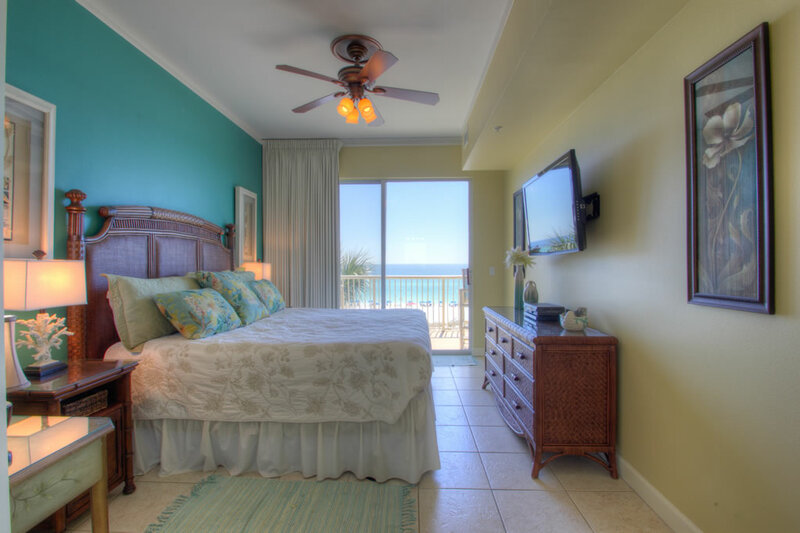 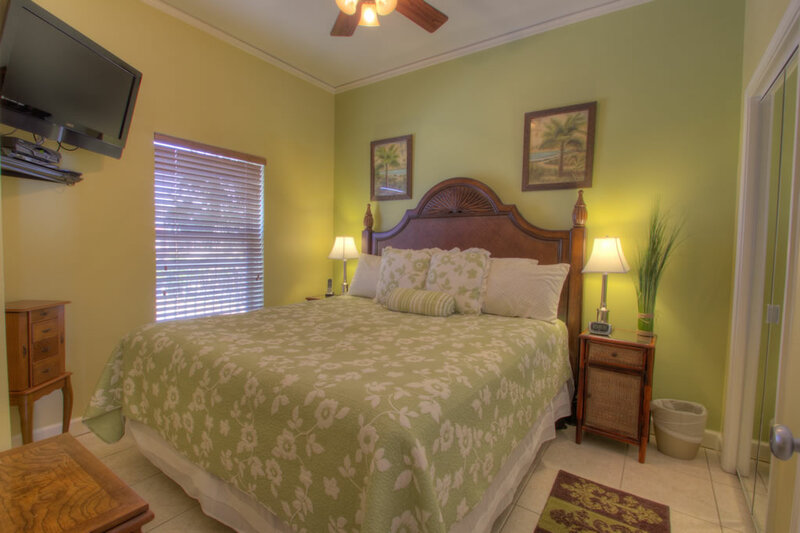 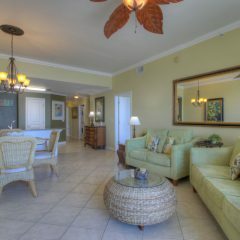 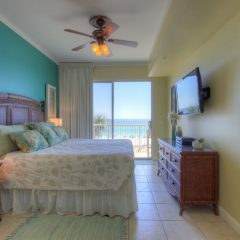 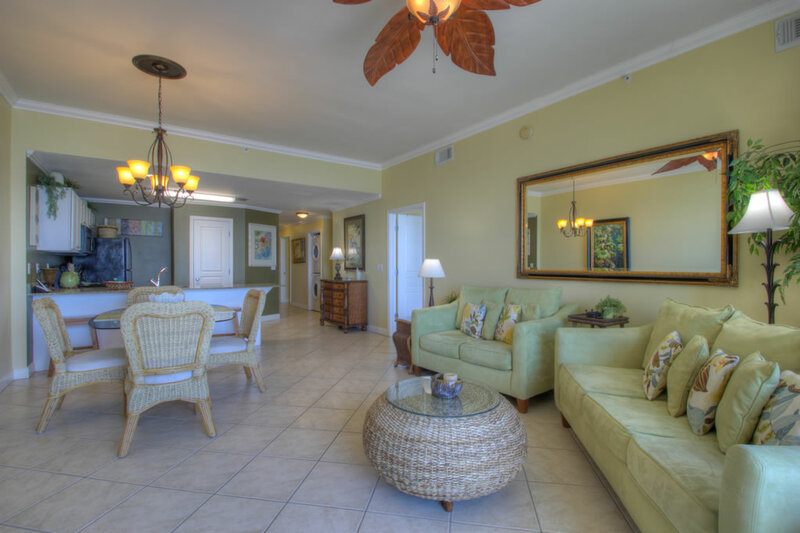 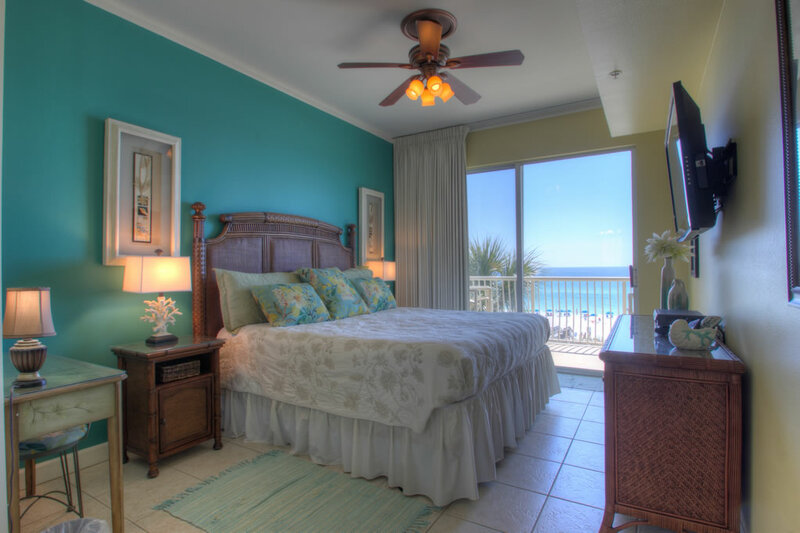 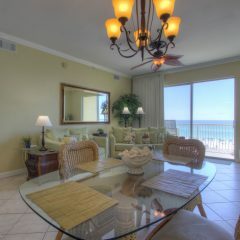 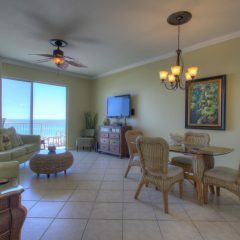 Welcome to Beach Retreat 303, this is a beautiful, newly decorated 3rd floor unit at Beach Retreat. 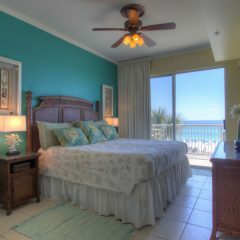 The view is absolutely breath taking and the resort is just what you would expect for the perfect vacation. 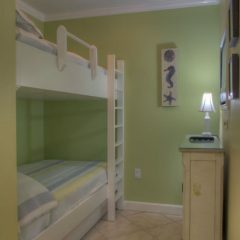 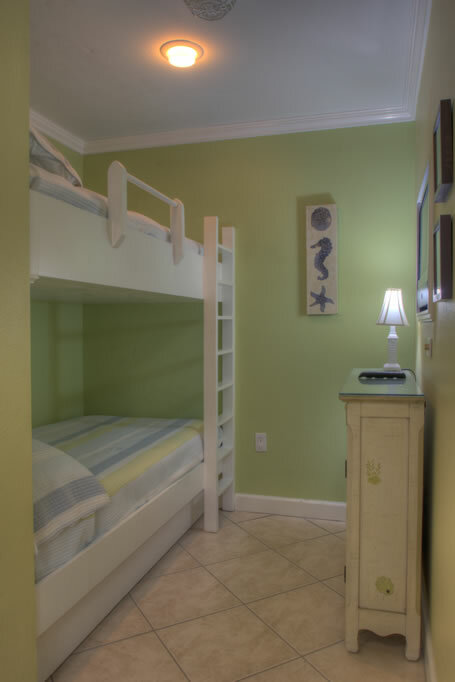 This is a 2 bedroom ( king bed in each bedroom ) with a bunk area I am sure the kids will love. 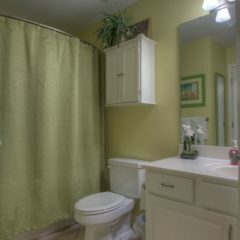 It has its own flat screen TV and is not in the hall for added privacy. 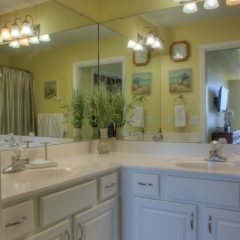 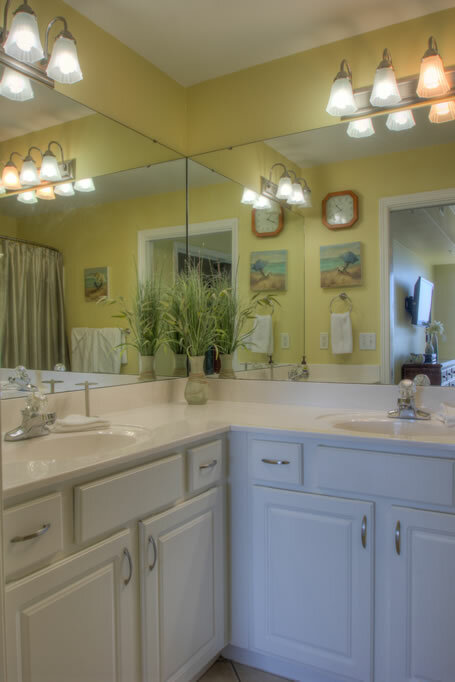 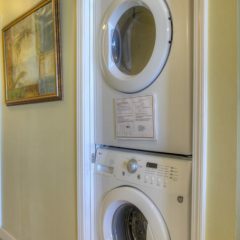 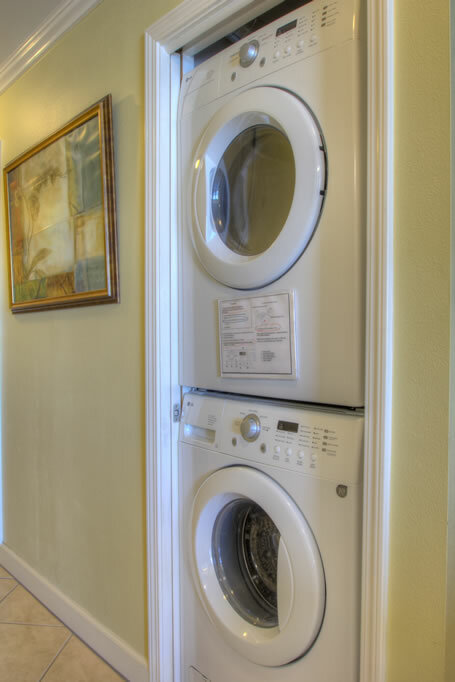 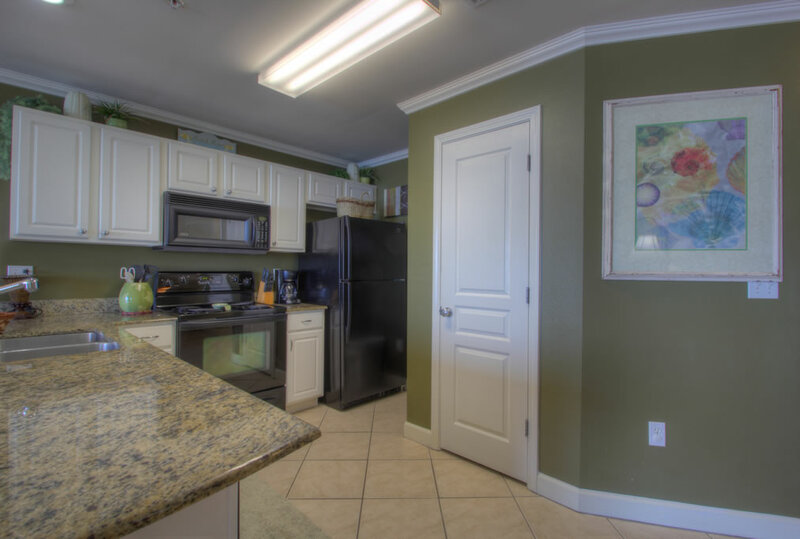 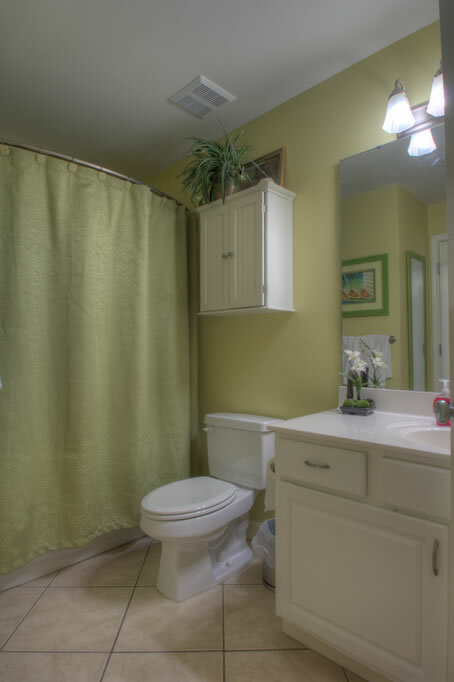 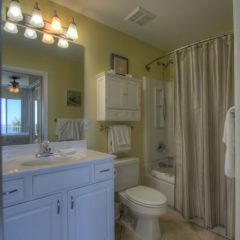 This unit is all ceramic tile, granite counter tops and flat screen TV s in all the rooms. 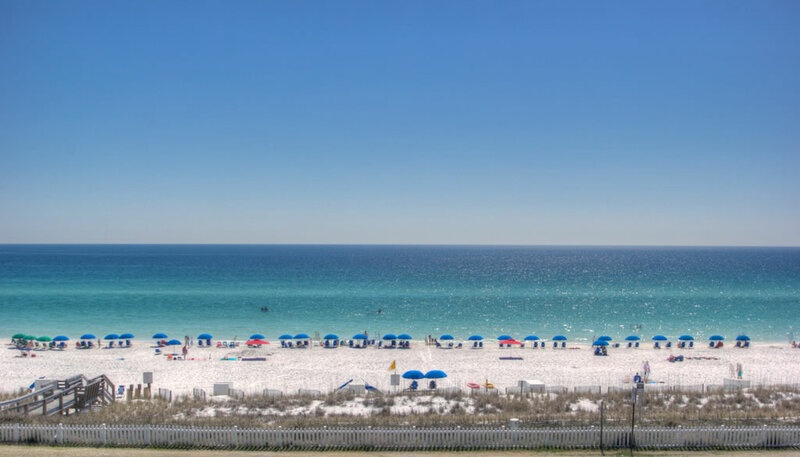 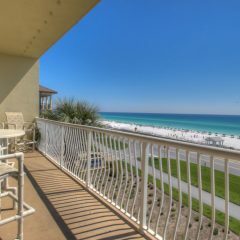 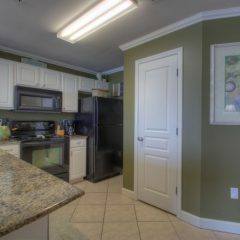 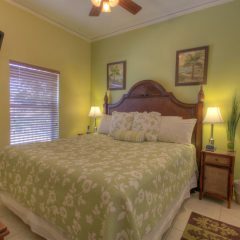 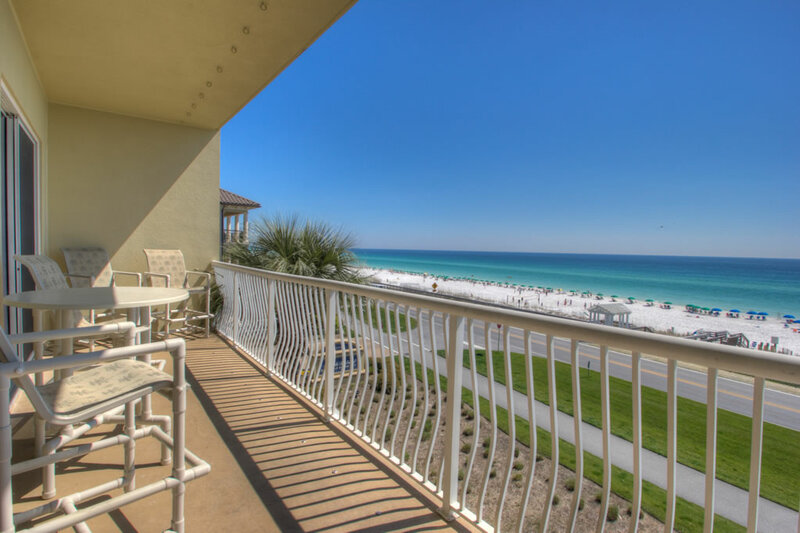 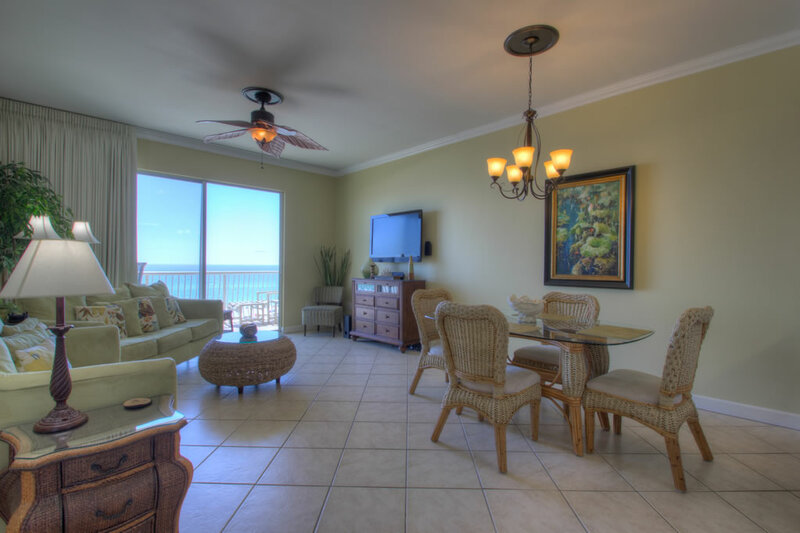 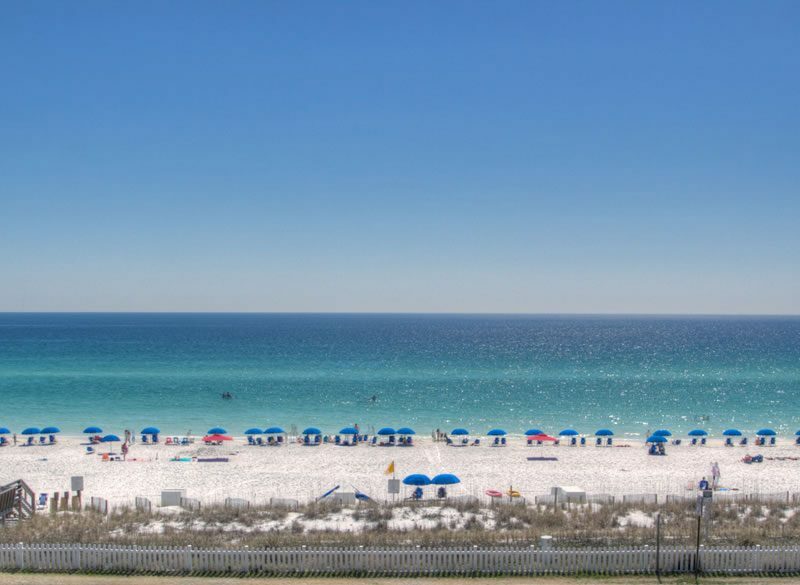 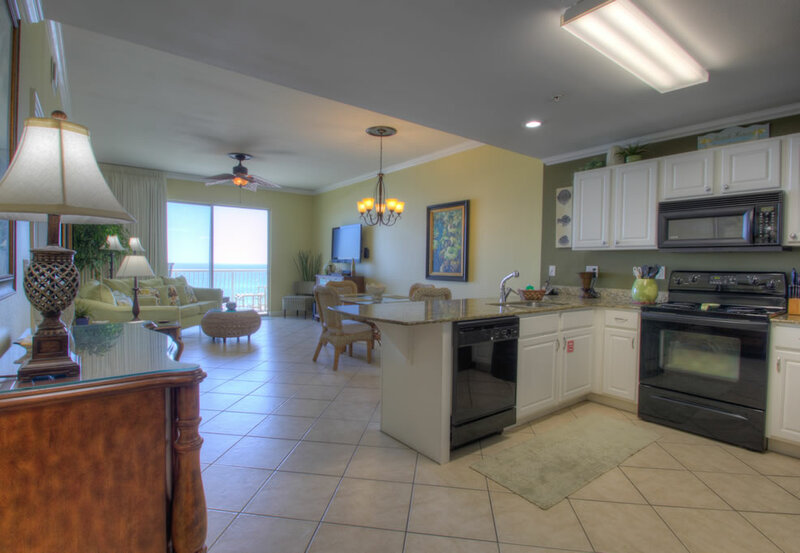 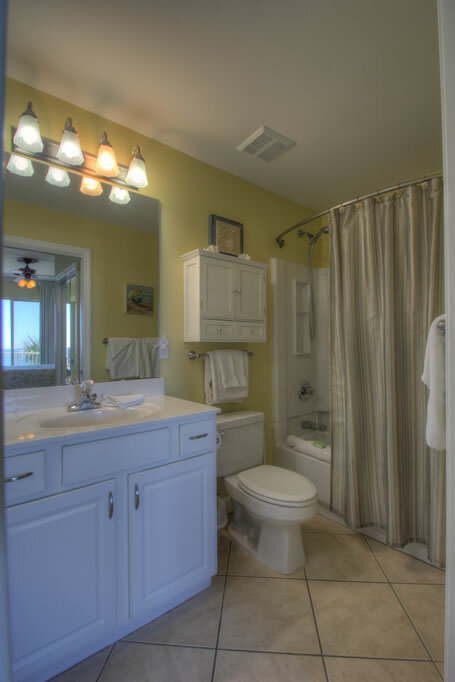 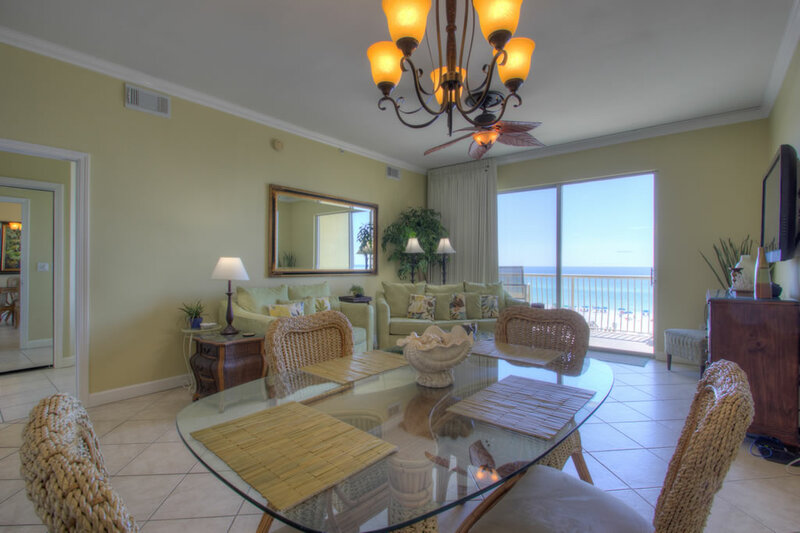 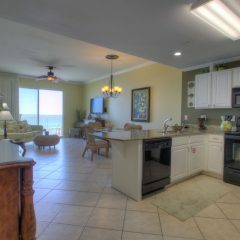 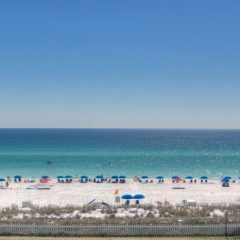 It has the large deck where you can see nothing but the beautiful Gulf of Mexico for miles. 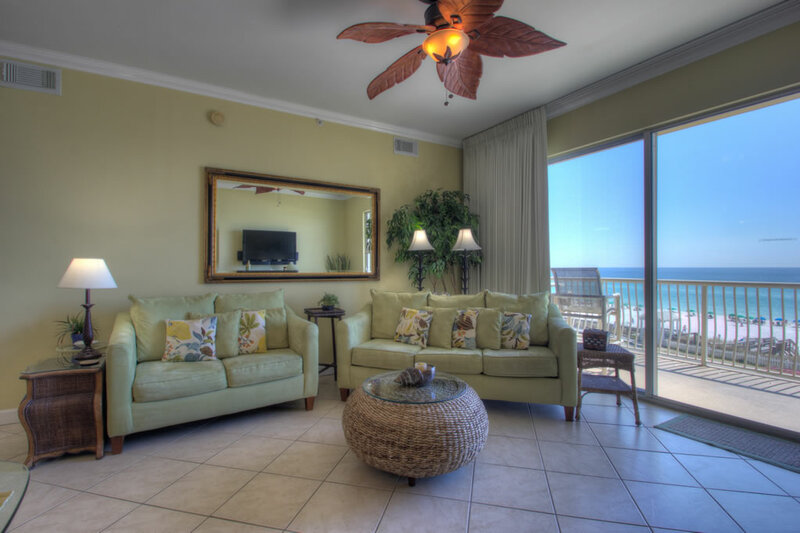 This unit has quickly became one of the vacationer’s favorites, try it out and see if you agree.